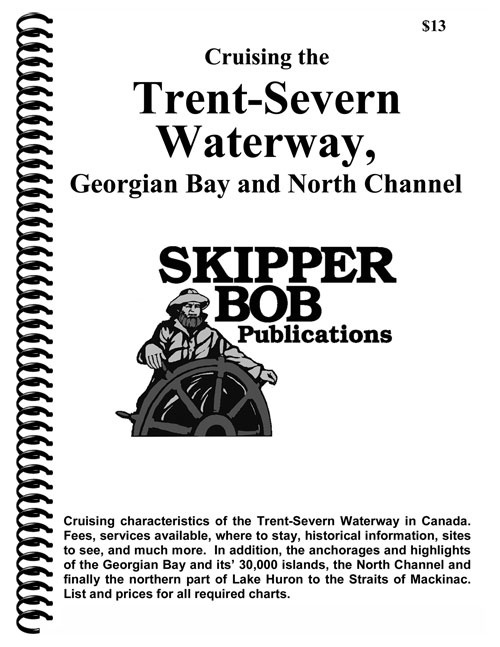 Cruising characteristics of the Trent-Severn Canal in Canada. 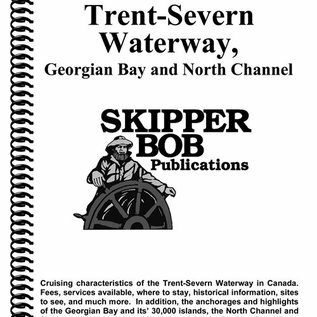 List and prices for all required charts, fees, services available, where to stay, historical information, sites to see, and much more. Marina locations with information on fuel and pump out. In addition, anchorages and highlights of the Georgian Bay and its 30,000 islands, the North Channel, and the northern part of Lake Huron to the Straits of Mackinac.